Thinking to choose a new roof design for your commercial or industrial setting? 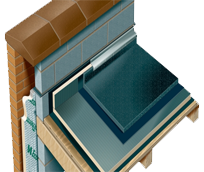 Looking to improve your existing roof system? Regardless of your intricate challenges and requirements, Commercial Roofing VA can help you choose the supreme roofing solution for your building in Northern Virginia, Maryland, and DC. 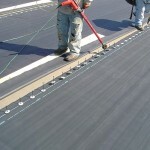 Commercial Roofing VA brings the most reliable engineering expertise and advanced technological elements together to develop affordable, practical, and efficient EPDM roofing systems for its clients. 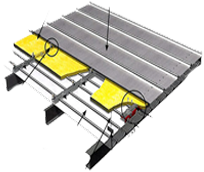 We utilize the top-quality equipment to get the most out of our roofing practices. 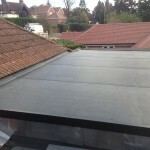 Our EPDM roofing solutions make use of high-quality synthetic rubber that is known to ensure exceptional quality and features even in rough weather conditions. 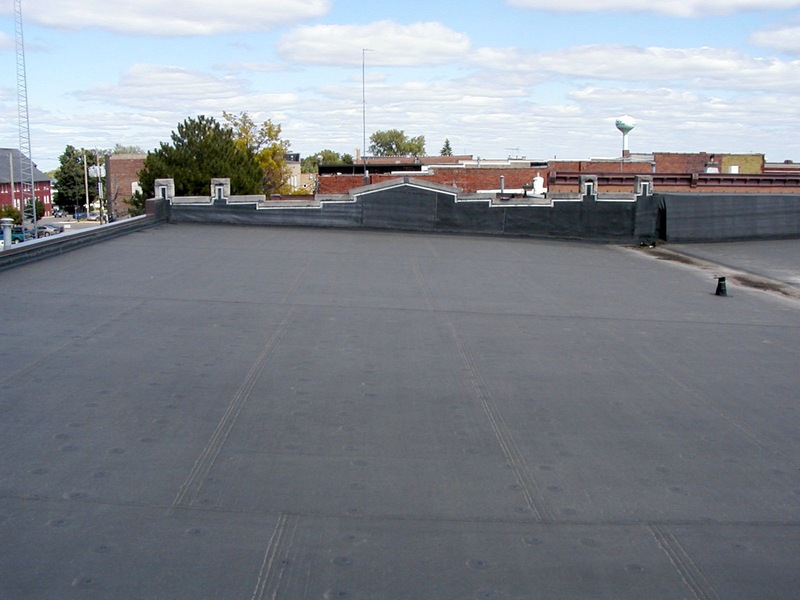 From schools to hospitals and from office buildings to warehouses, Commercial Roofing VA has an EPDM roofing system that is just perfect for your needs. No roofing project is beyond our reach or expertise. We have successfully completed innumerable roofing projects in Fairfax County, Suffolk, Staunton, Prince William County, Loudoun County, and several other areas of Northern Virginia, Maryland, and DC. Get in touch with our dedicated team today to give your roof design the desired durability, strength, and versatility without going over your budget! Does your roof have special or unusual contours? 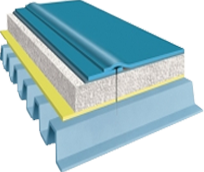 Need to ensure durability and extraordinary wind performance for your roof design? 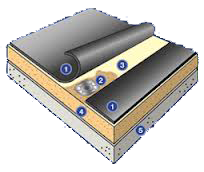 If your answer to these questions is “YES”, then you should opt for fully adhered EPDM roofing systems. 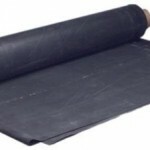 We use a special bonding agent after setting the EPDM membrane over the substrate. 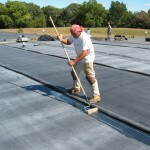 Once dried, this membrane is rolled back and set into place. If economy and speed are your primary considerations, then ballasted systems should be your ultimate choice. Discuss your requirements with our structural engineers to get the most feasible solution for your roof design. Provide exceptional strength and durability. Have an aesthetically attractive surface finish. Ability to stand against punctures and regular foot traffic. 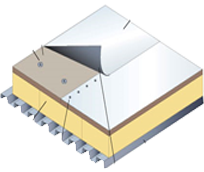 Exceptional resistance to UV light exposure. 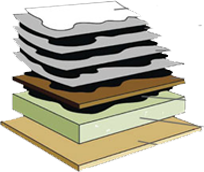 Let Commercial Roofing VA help you choose a versatile and solid EPDM roofing system for your specific application!